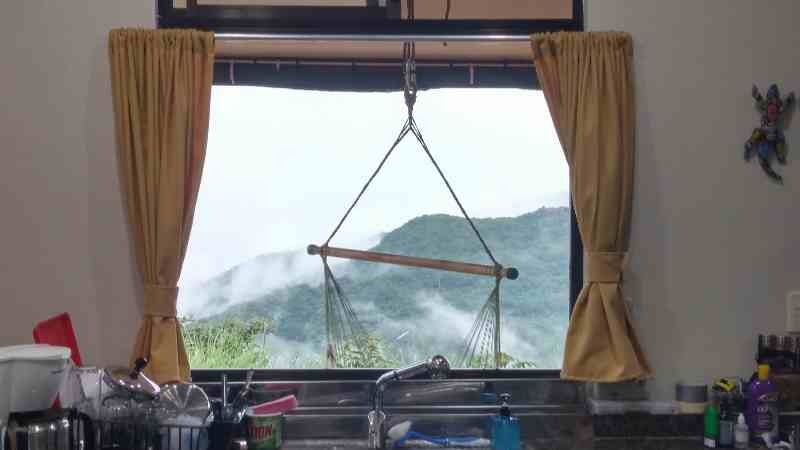 Nature in abundance! 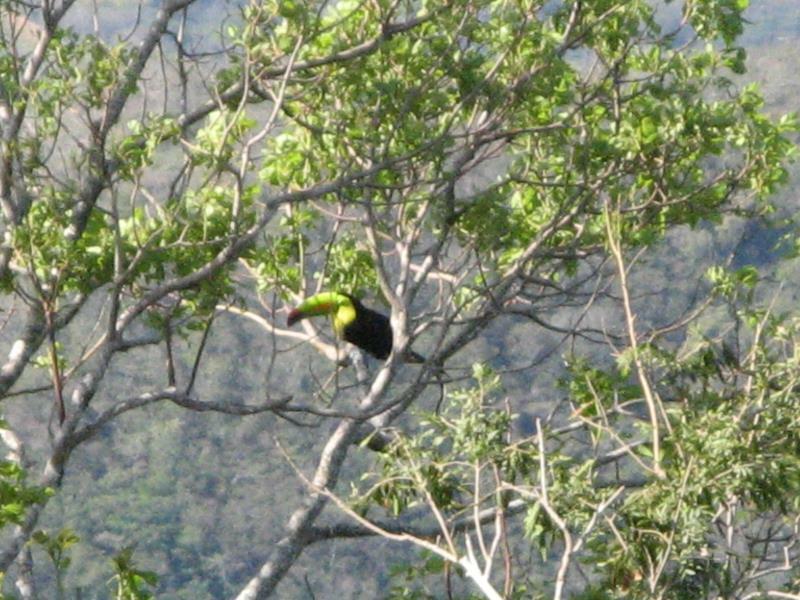 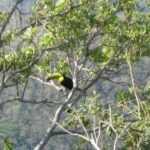 Toucans, parrots, hummingbirds, monkeys! 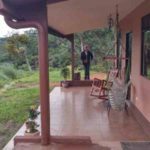 Tons of trees, flowering bushes, plants! 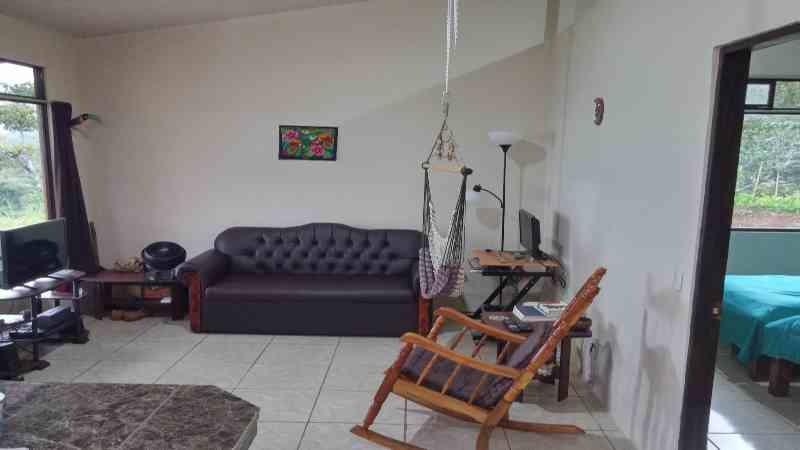 Absolutely Ready To Move In! 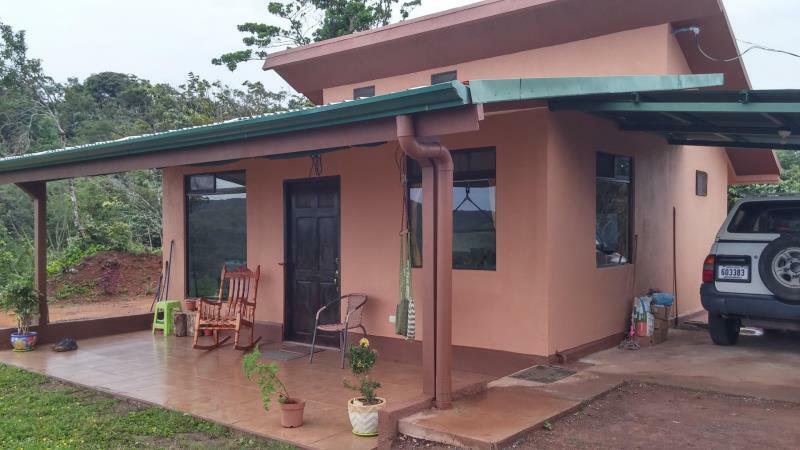 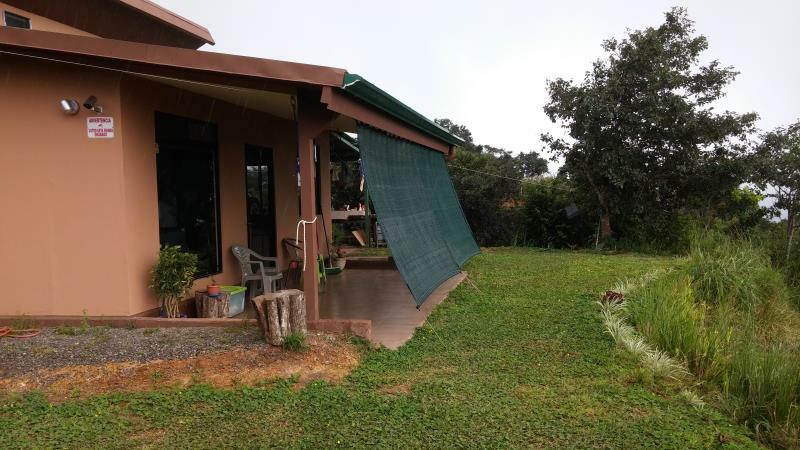 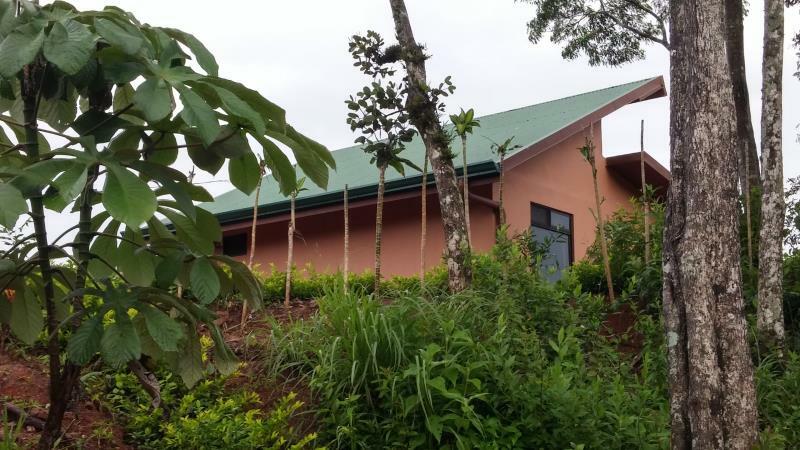 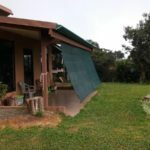 This gorgeous 1 BEDROOM HOUSE for sale in Costa Rica's Central Valley - near San Ramon - is made from SIP panels - super strong and lightweight to protect against earthquakes - and very little wood was used so no worry of termites damaging the structure. 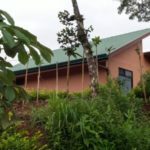 In addition to SIP panels, steel posts were utilized for the framework and roof - so this house is made to withstand almost anything! 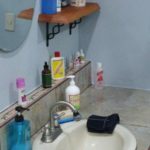 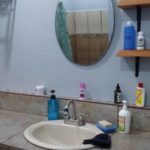 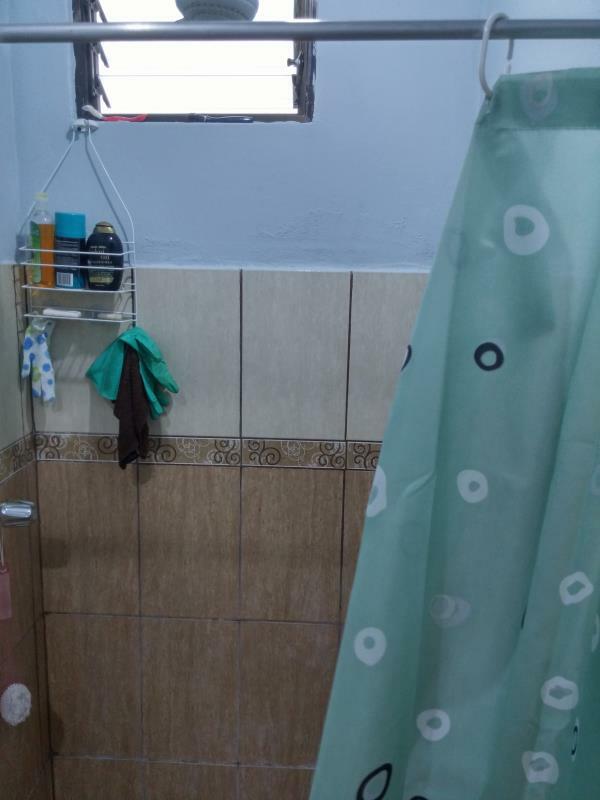 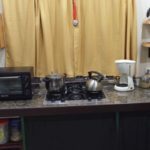 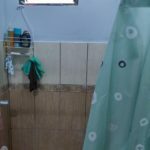 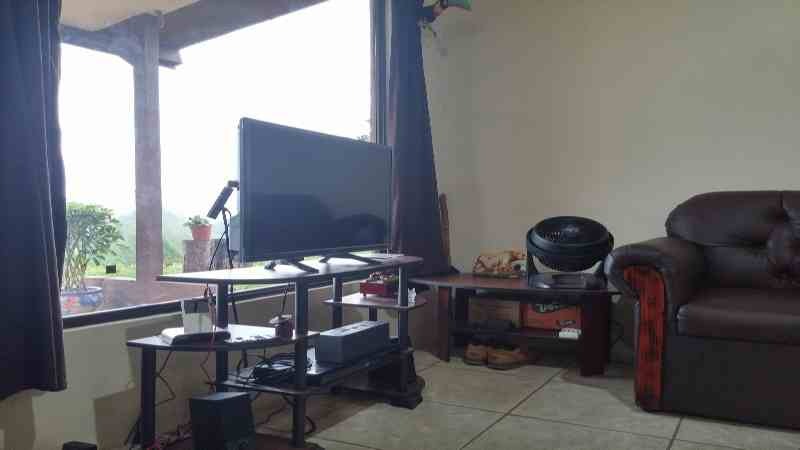 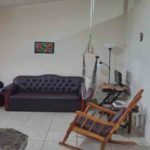 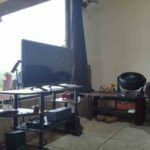 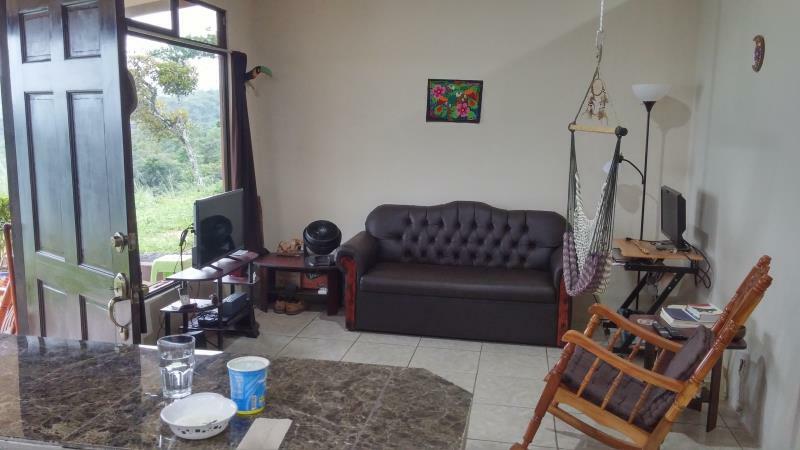 This house for sale in the Central Valley of Costa Rica is ideal for a single person or couple who is ready to downsize. 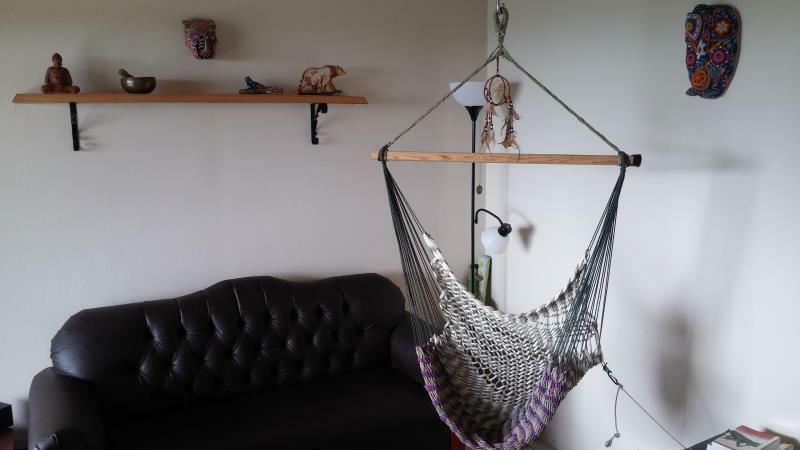 Even if you're not up for downsizing, the SIP panel structure makes it SUPER EASY and CHEAP to add on a room or two or enlarge the current rooms! 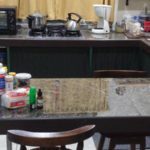 Add another $10-15k and you can add on, easily! 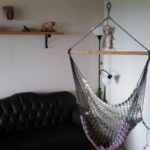 MORE INFO BELOW THE PHOTOS! 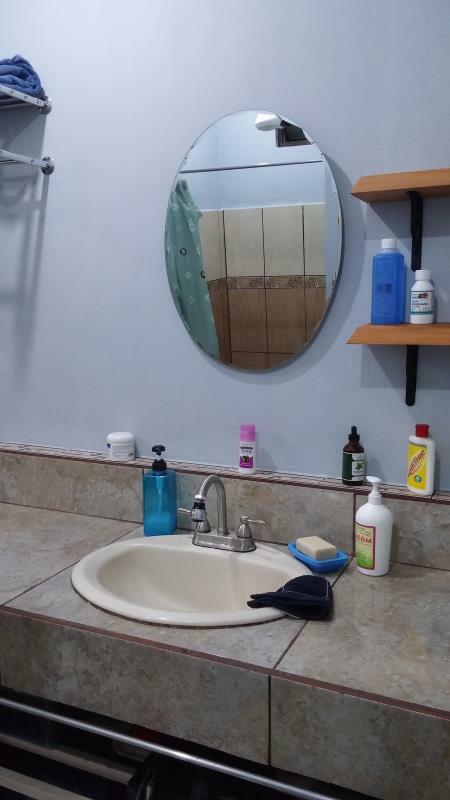 You absolutely will not find another deal like this one! 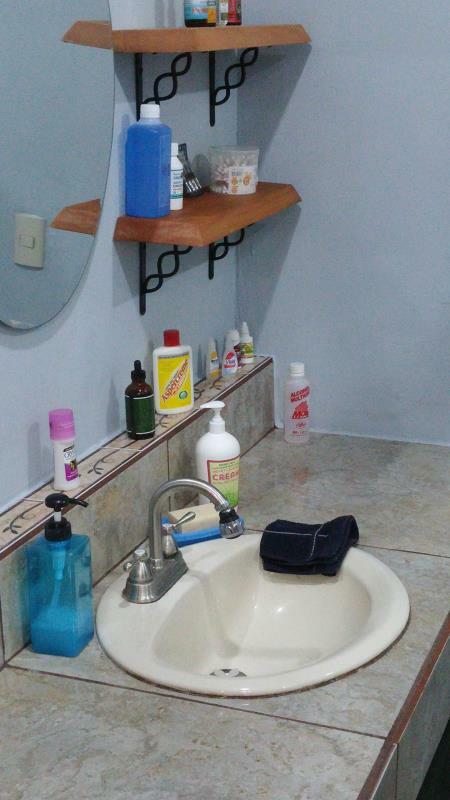 CONTACT US FOR AN APPOINTMENT OR JUST TO ASK QUESTIONS! 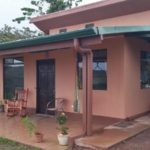 Come see it now and grab a newly built house for sale in the Central Valley of Costa Rica with everything in place, ready to move in, and a million dollar ocean view plus 3.73 acres for only 170k U.S.! 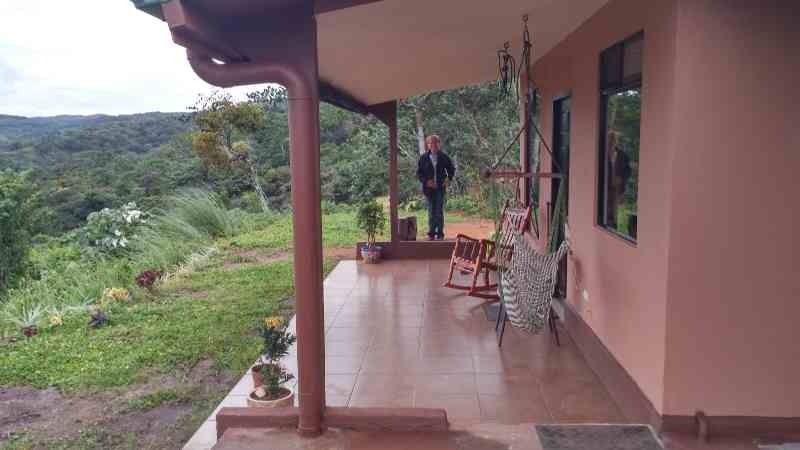 CLICK ON PHOTOS OF HOUSE FOR SALE NEAR SAN RAMON COSTA RICA AT RANCHO SILENCIO TO SEE THEM BIG! 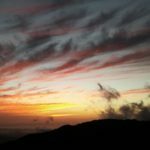 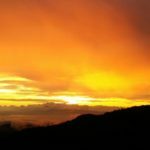 The most amazing sunsets anywhere! 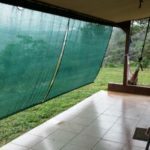 If you have ever dreamed of living in Costa Rica but couldn't afford to "buy in" now is your chance! 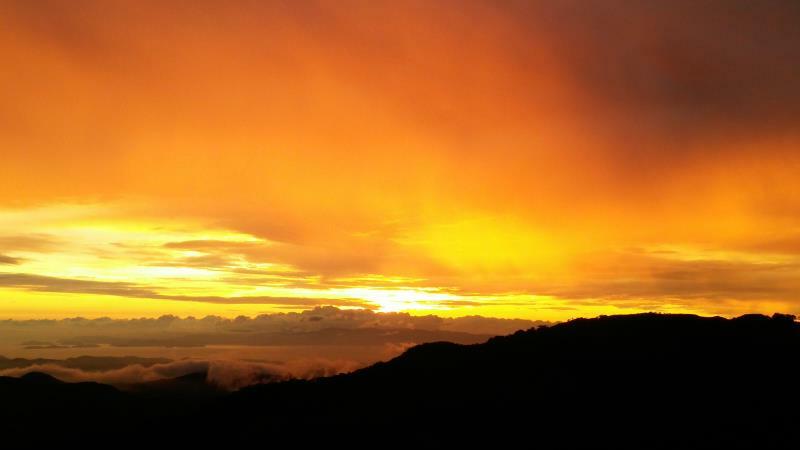 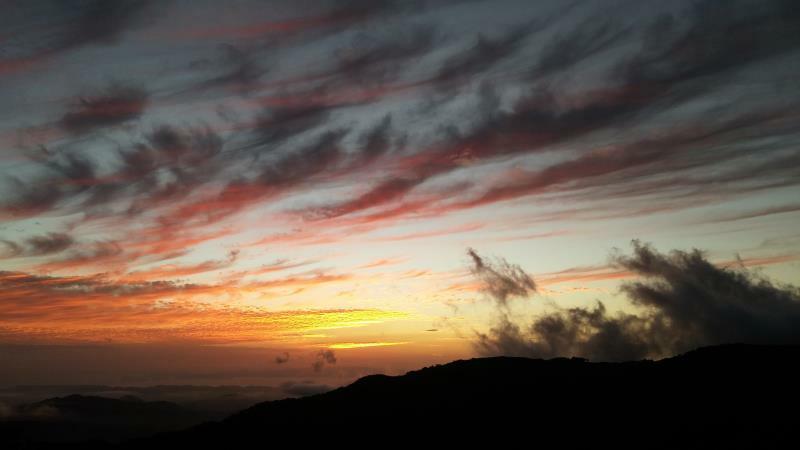 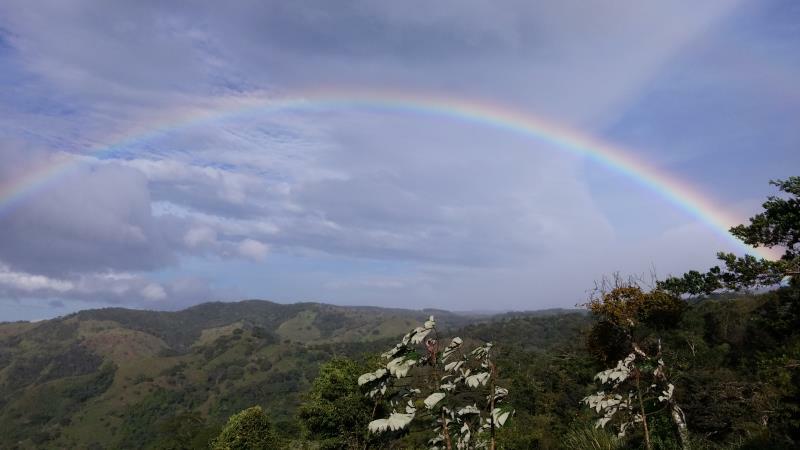 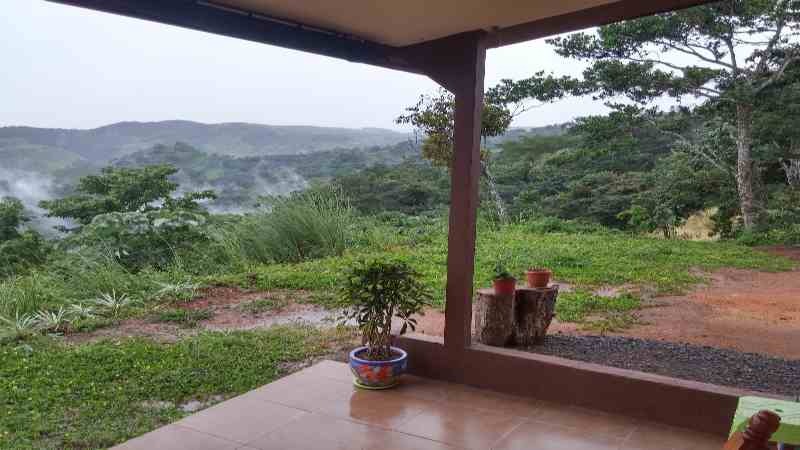 You will not find any house for sale in the Central Valley of Costa Rica with a view like this for this price! 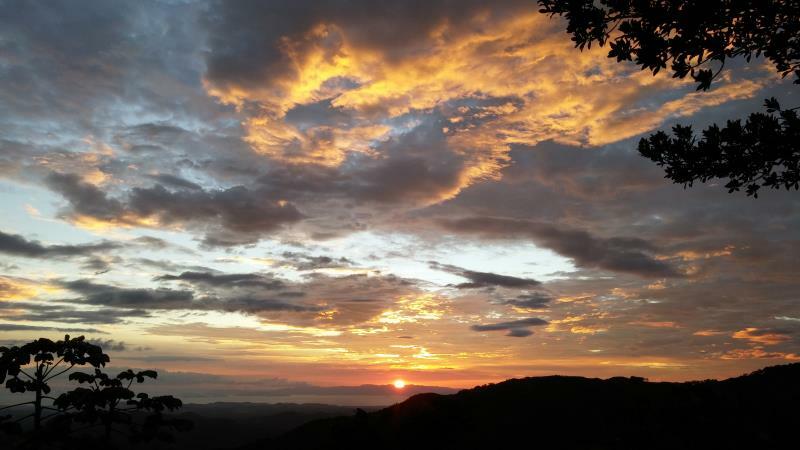 Please look at the sunsets and other photos in our galleries to see what I am talking about! 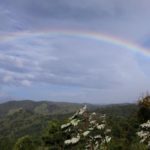 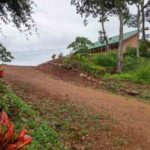 And check out our other COSTA RICA PROPERTY prices here and see what you can do for $60k plus the cost of building your own house! 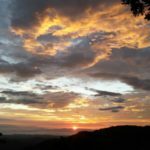 I'll even help steer you towards the best people to build and away from the wrong ones! 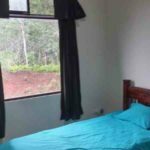 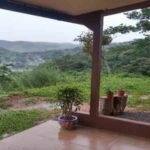 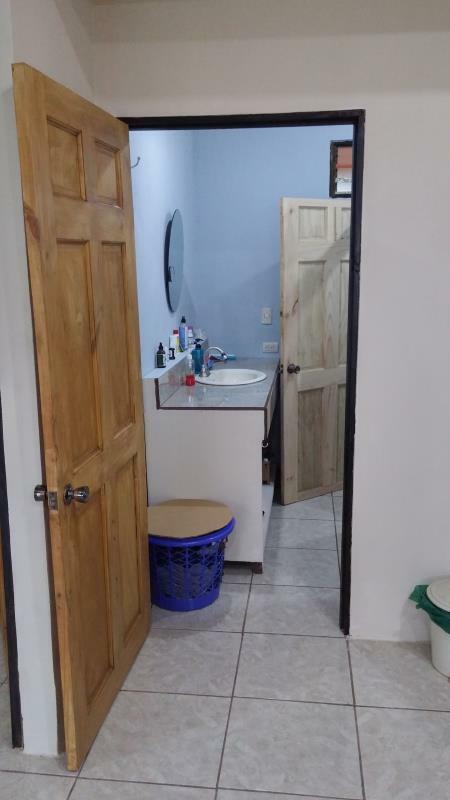 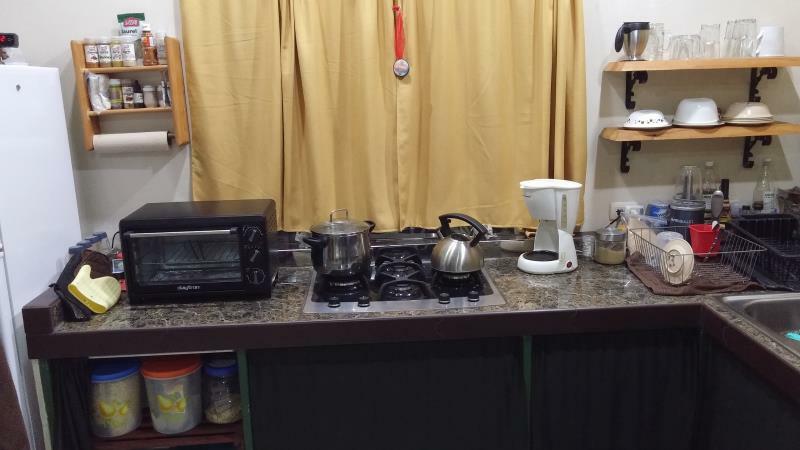 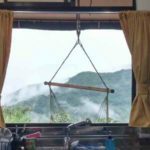 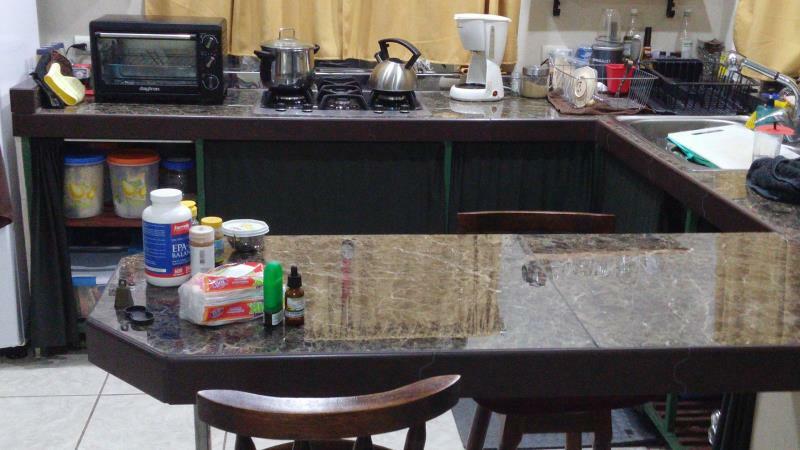 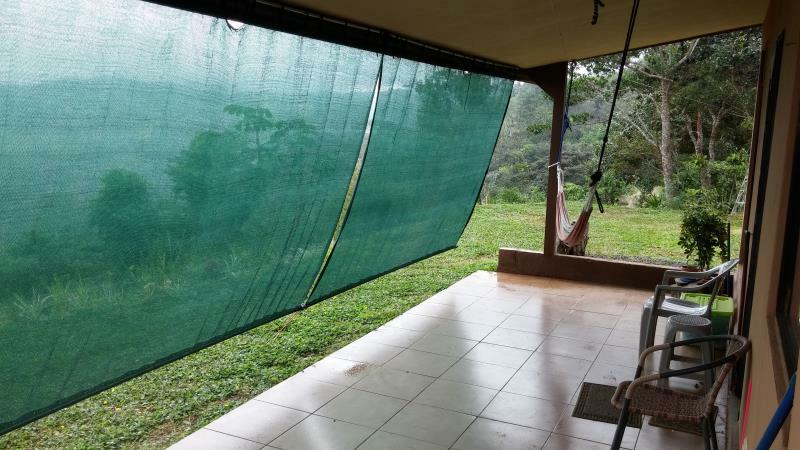 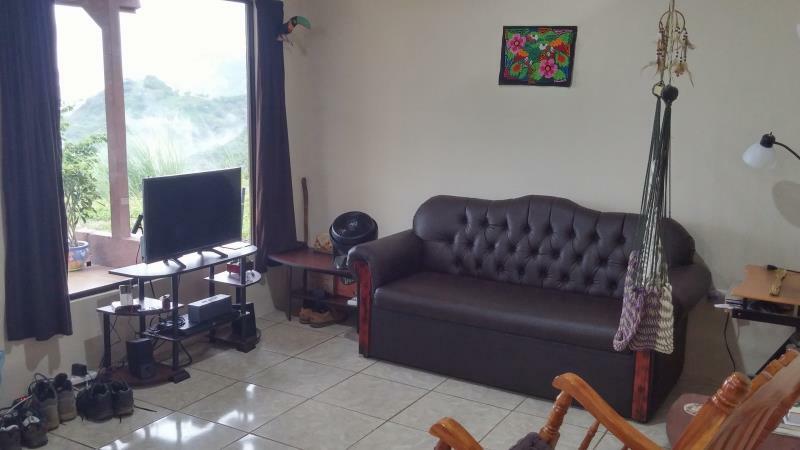 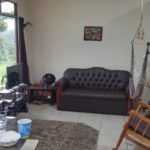 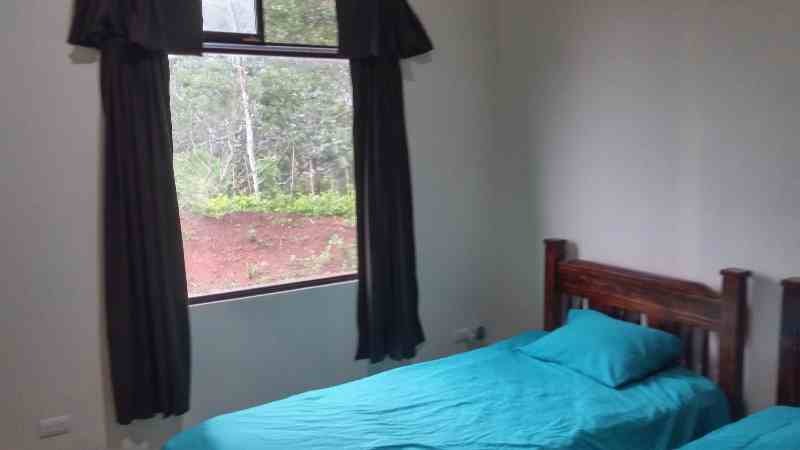 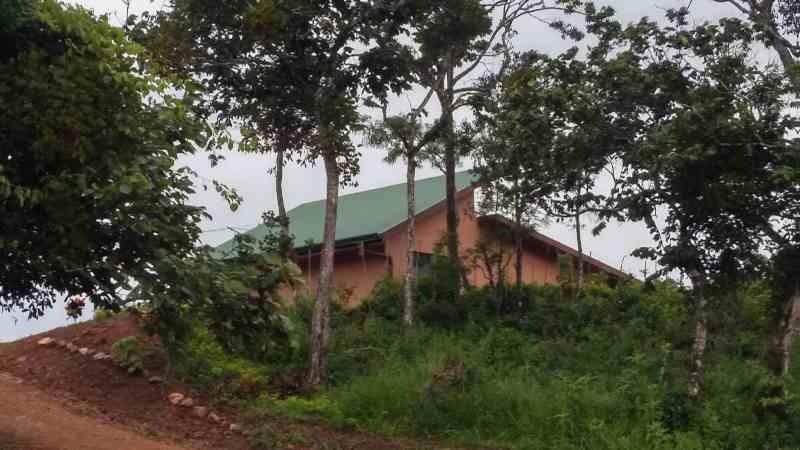 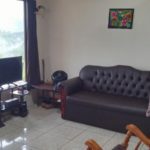 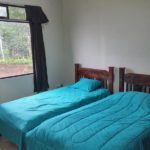 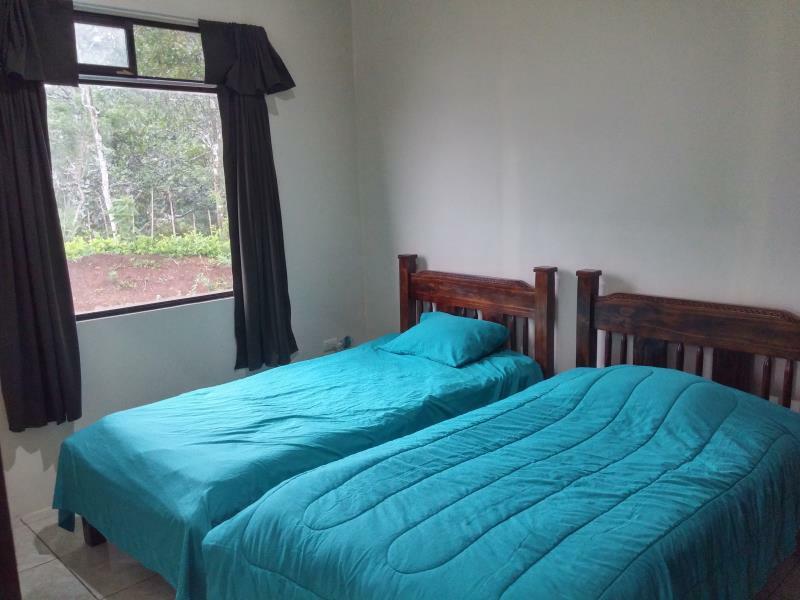 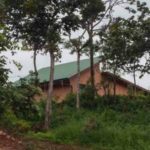 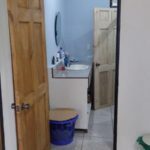 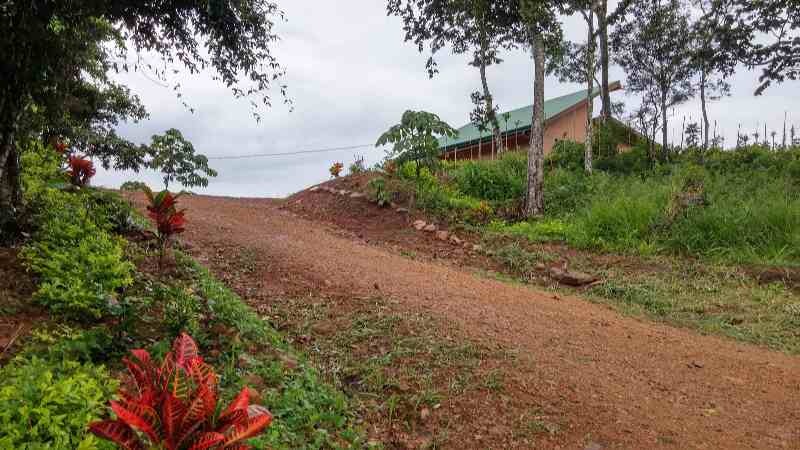 This 1 bedroom house for sale in the Central Valley of Costa Rica is your key to escaping America and living in the beauty of nature and quiet countryside of Costa Rica!